Your Palmolive favorites are back in stock at Sample Room due to popular demand!!! 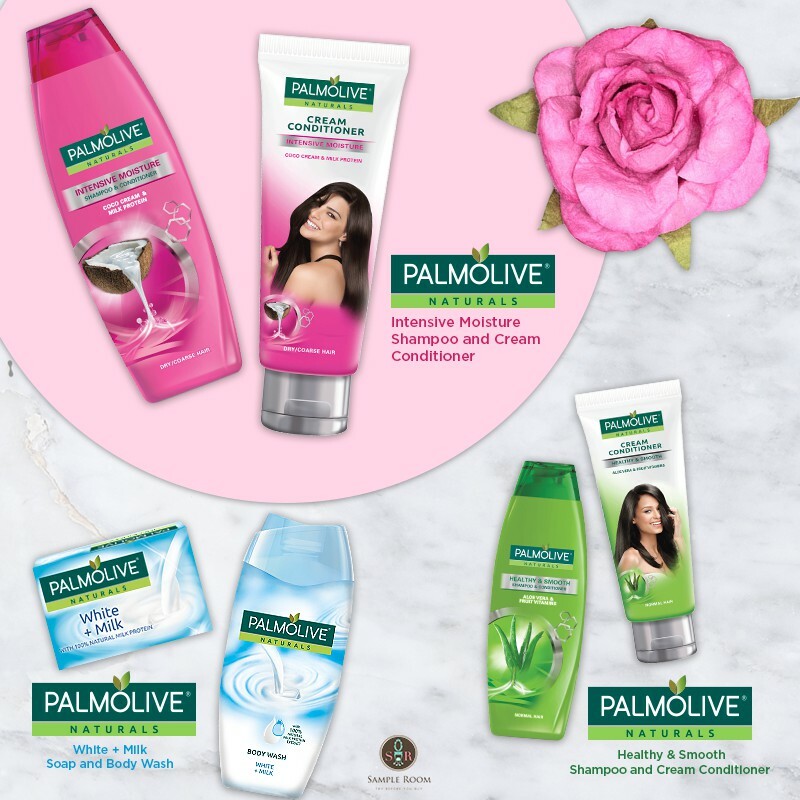 I'm quite sure I've spoken about Palmolive before as it is among what can be touted as flagship brands of Sample Room. I got samples of the Intensive Moisture Shampoo and Conditioner set waaay back (I wasn't even an SR Insider yet), and I was able to discover for myself that it's soo good. The formula's strategy is to have a veeeery heavily nourishing conditioner and a light conditioner. Shampoo mostly gets washed off, while conditioner does coat your hair somehow. With this kind of combo, your hair gets nourished with the shampoo, but doesn't become oily because when you wash it off, it gets off. The light whipped conditioner just acts as a sealant to make sure the moisture stays in. The end result is hair that's bouncy, soft, but not heavy or gunky at any point throughout the day. 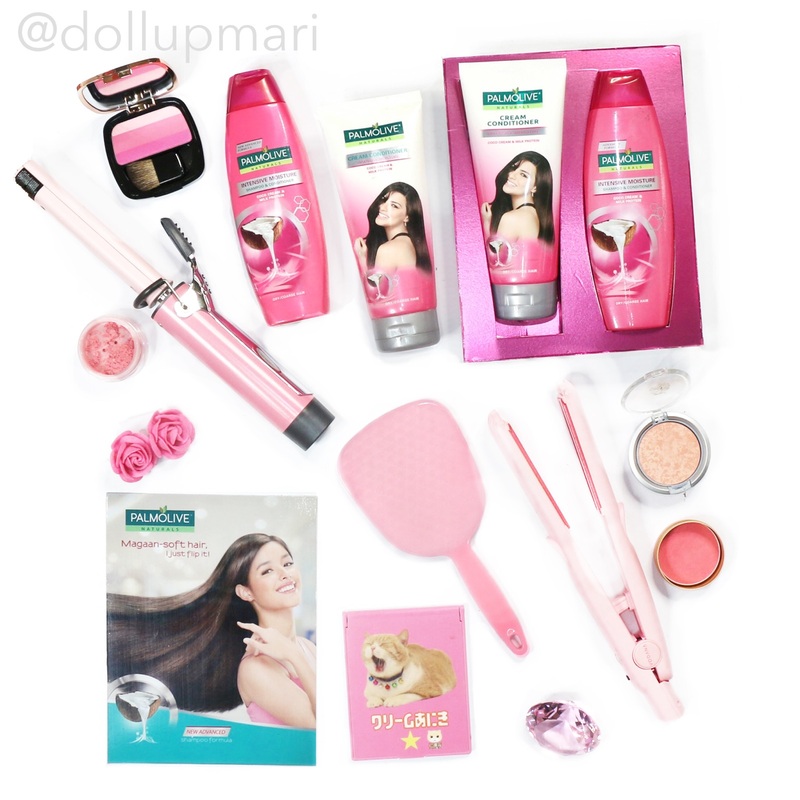 Not to mention that Palmolive comes up with the best smelling shampoos among all the brands available in the Philippines! Palmolive is always the first choice if fragrant hair is your priority. Palmolive Naturals Intensive Moisture (Pink; 70 points for the shampoo and conditioner set) adds essential hydration to your hair for long-lasting softness with Coco Cream and Milk Protein extracts. Palmolive Naturals Healthy & Smooth (Green; 70 points for the shampoo and conditioner set) has a nourishing formula with Aloe Vera and Vitamin Extracts, to instantly smoothen hair for effortless finger combing throughout the day. As for the body wash, gahhhhh, this is the best!!! Whenever I'm dead tired, not dead tired, happy, sad, scared, angry, or whatever, their White+Milk body wash gives me life! I'm an extreeeeme sucker for powdery and showery fresh fragrances, which is why this was such a godsend for me. I really look forward to using these everyday. To add, aside from the lovely fragrance, the body wash has a rich lather and leaves skin feeling moist and supple. I can especially tell as I recently switched from a non-hydrating brand. The difference is really apparent. Palmolive Naturals White + Milk Soap’s formula is infused with 100% natural milk protein to helps nourish and reveal whiter skin in just 1 week*. You can get the bar soap and body wash bundled together for 40 points.